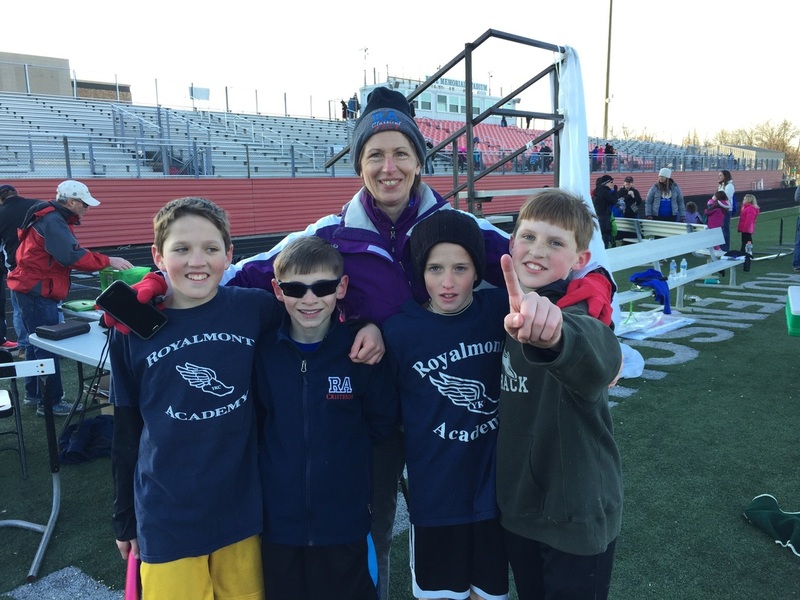 ​An integral part of the formation of each child, Royalmont Academy coaches are committed to bringing Christ to the forefront of athletics. We believe athletic programs should be played for a purpose greater than winning. While we certainly can and do win on the fields and courts, we always want our student athletes to remember the purpose of competition is to use the gifts given to them by God for His Greater Glory. 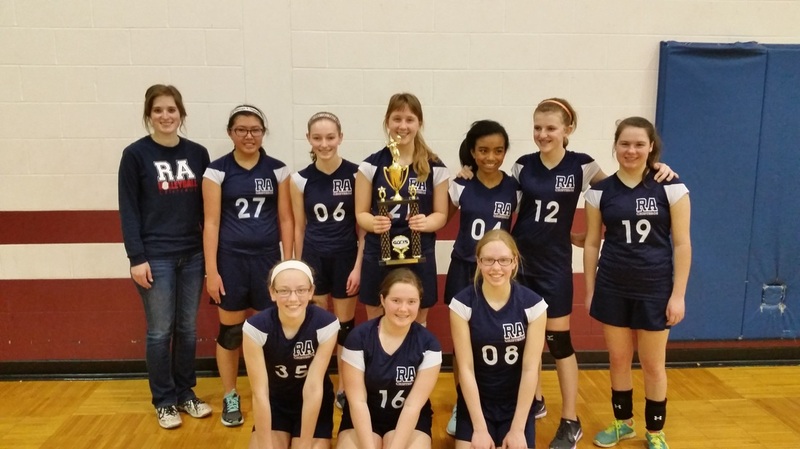 Royalmont Academy is a proud member of Greater Cincinnati Catholic Youth Sports (GCCYS) the Ohio Valley Christian Conference (OVCC) and the Ohio Christian School Athletic Association. 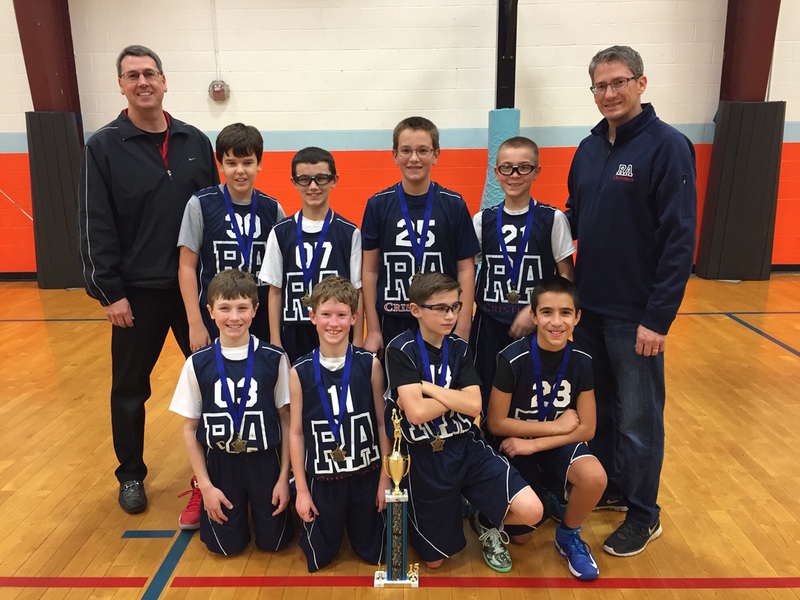 We offer a range of sports for boys and girls in both Grade School and High School. Virtue, Mentoring, Ceremony and Catholic Identity. 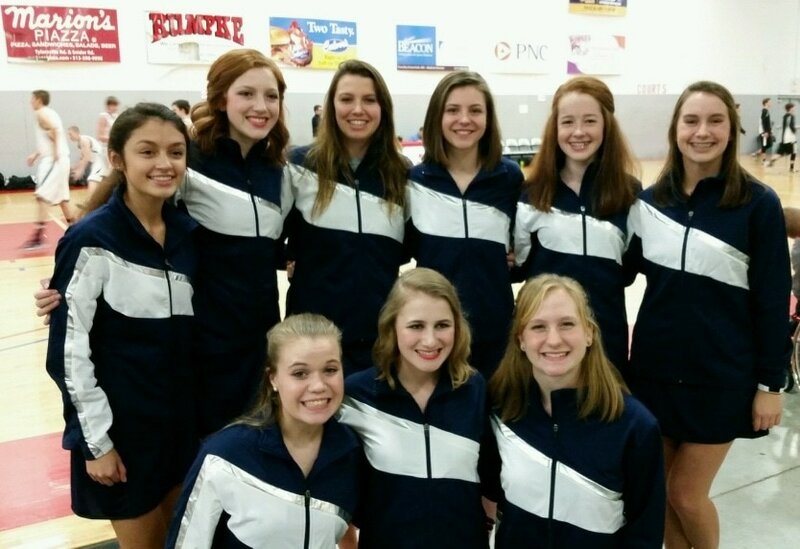 Winter sport offered for girls in both Grade school and High School.